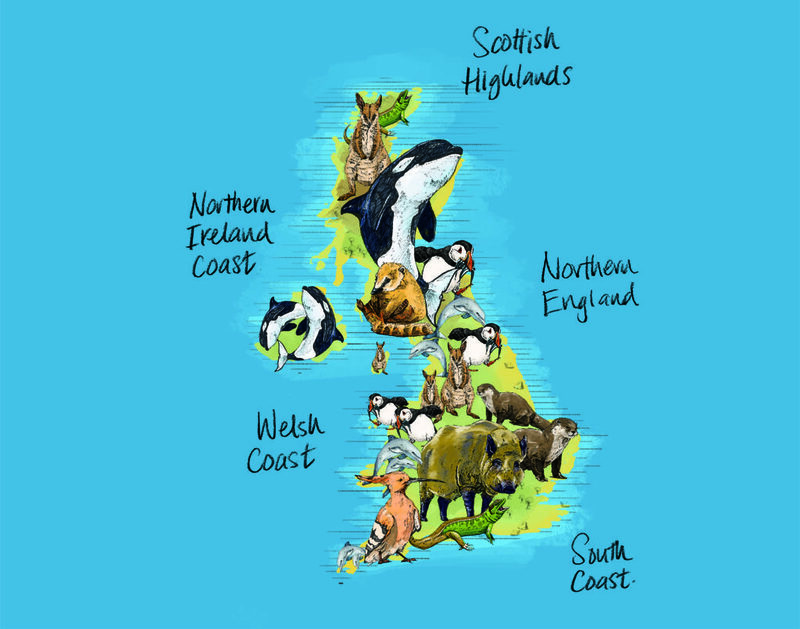 > Where Would You Go To See The Best UK Wildlife? 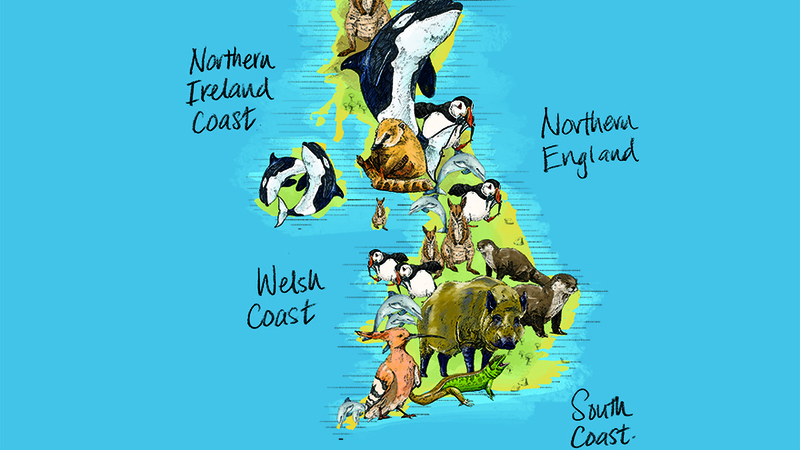 Where Would You Go To See The Best UK Wildlife? New research from last minute UK holiday rental provider Snaptrip.com has revealed that 82% of the nation has a clear lack of knowledge when it comes to UK wildlife and are unaware of the wild animals that inhabit the country. 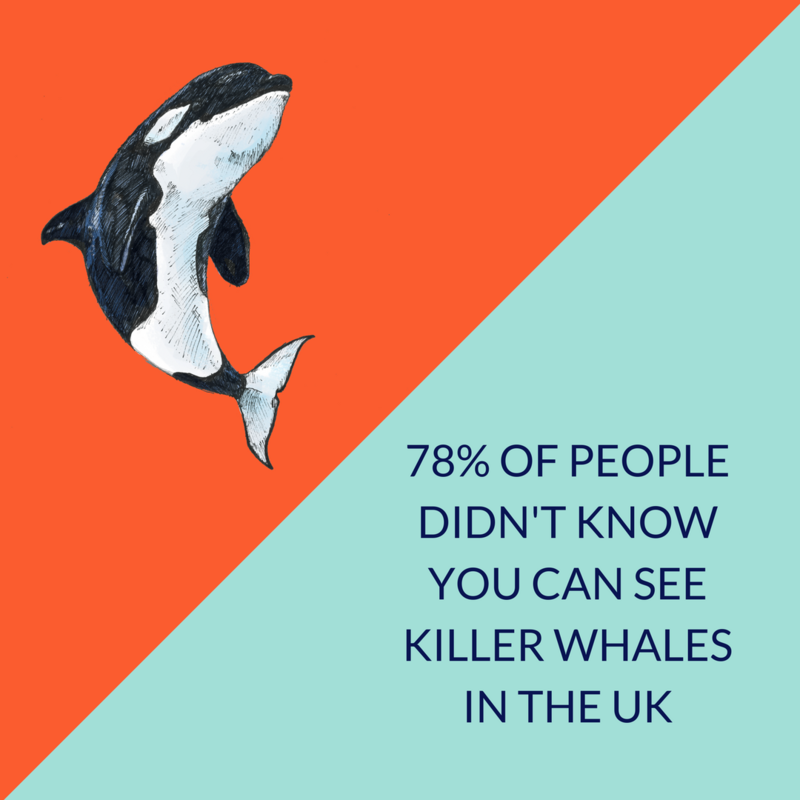 What’s lurking in our seas is a mystery to most, as more than three quarters (78%) of Brits were unaware that you could spot an orca (killer whale), 77% didn’t know you can see a humpback whale, and 40% of people didn’t realise you could spot sharks, despite at least 11 different species being found locally. 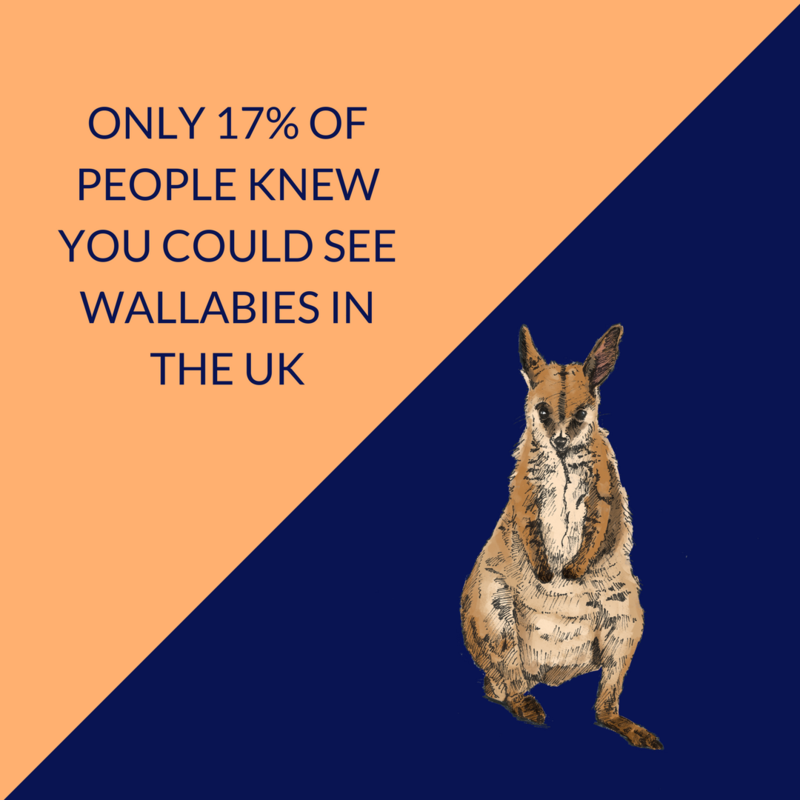 That’s not all, as when quizzed, only 7% correctly identified coati as an animal that can be spotted right here in the UK, and only 17% knew you could see the Aussie favourite, the wallaby. Whilst only 100 hoopoe birds can be spotted between the end of April and beginning of May, just 15% were aware of this amazing opportunity to spot the rare Afro-Eurasia bird. 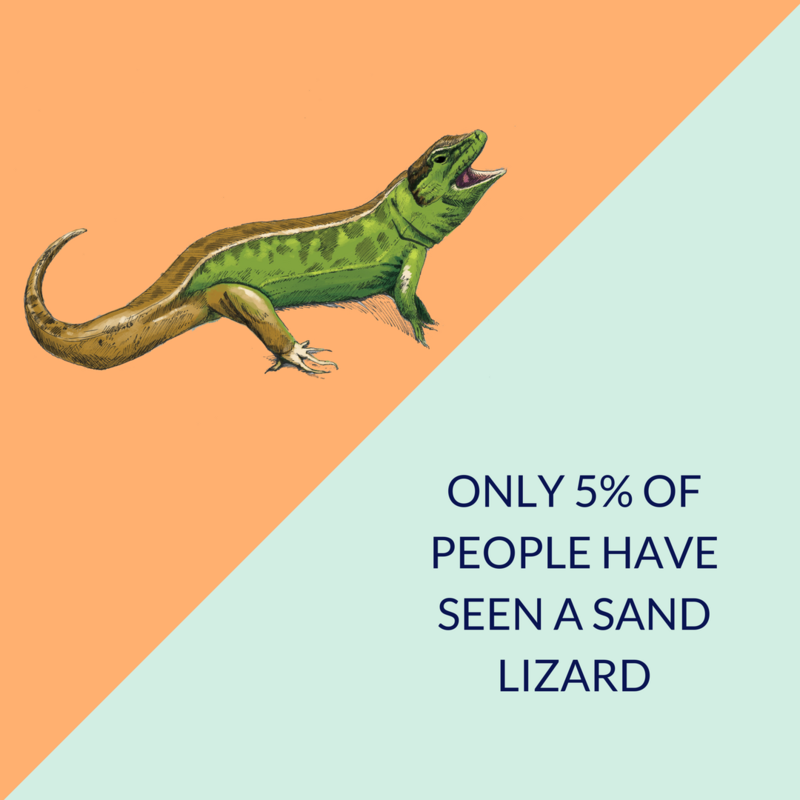 The sand lizard, one of the UK’s rarest reptiles, is also slithering under the radar with 74% of people not identifying it as a UK native. So how many people are actually taking advantage of having these animals on their doorsteps? Only 13% can boast to have seen a golden eagle and just 18% have been fortunate enough to spot a dolphin. 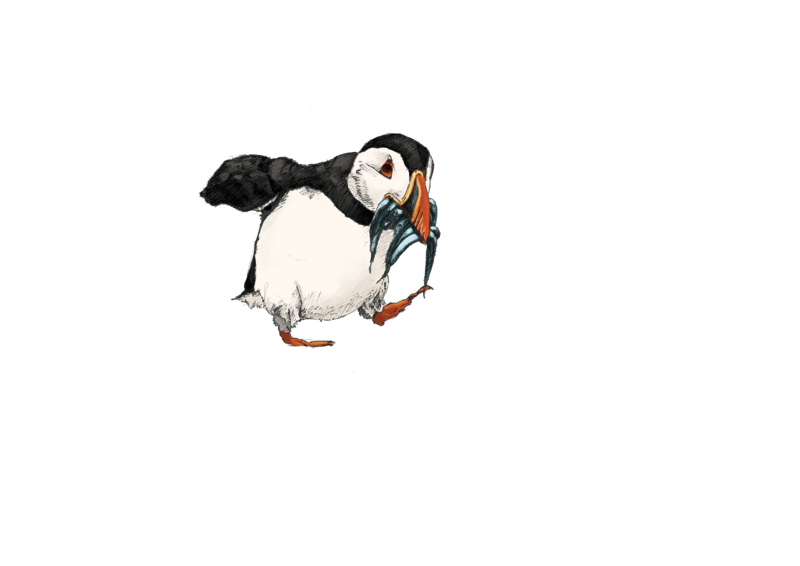 Despite 67% of UK adults knowing you can see a puffin, only 18% have actually seen one for themselves. 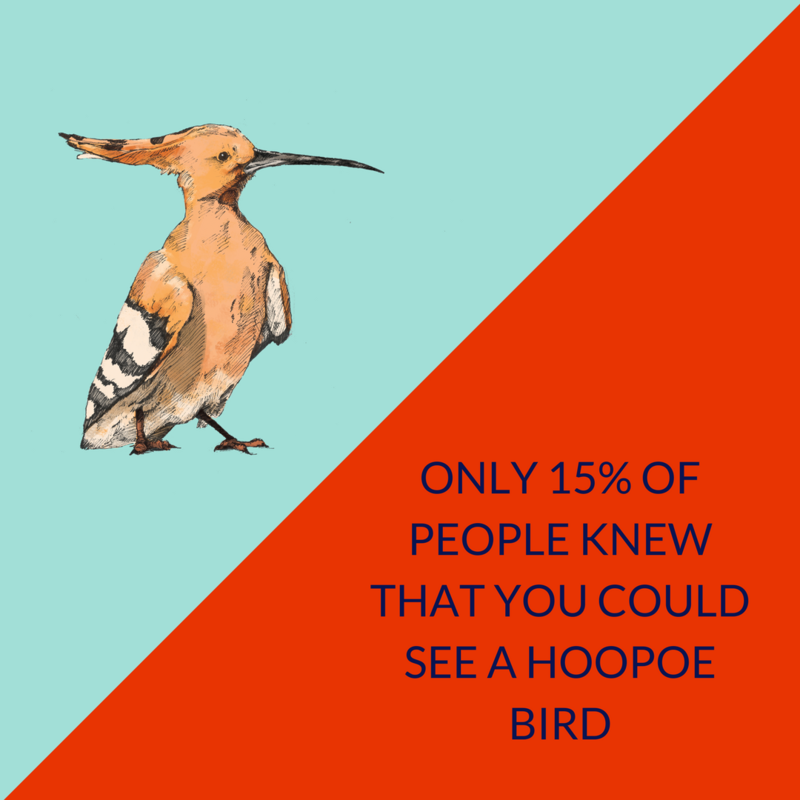 The rarest animals are killer and humpback whales and the hoopoe bird, with a mere 1% of lucky respondents revealing they have seen them. In comparison, owls (69%) and red squirrels (53%) are all commonly spotted by Brits, yet hedgehogs are yet to be seen by a third (32%) of the UK! And where can we find these amazing animals? Snaptrip.com has created a hand drawn map to reveal exactly where they can be spotted across the UK, and is encouraging people to take a UK safari this summer. 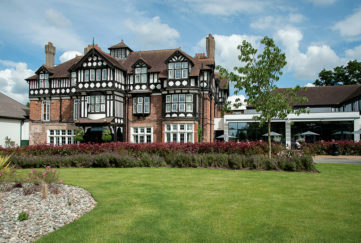 Matt Fox, co-founder at Snaptrip.com, said: “The UK has so much to offer, and it’s clear that while we’re all aware of the many amazing cities and beaches, we’re not so clued up when it comes to the wild animals that we can find in our country! With so many Brits being unaware of the variety of animals that can be spotted in the wild in the UK, it’s no surprise that two thirds were shocked by the wide variety that exists in the country. 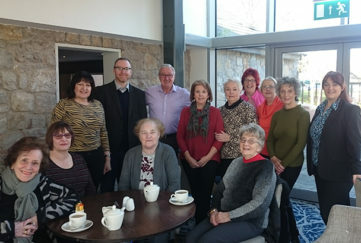 Richard Harrington, Head of Communications at the Marine Conservation Society, said: “UK wildlife is captivating and fascinating, and rivals anything you can find in other parts of the world. 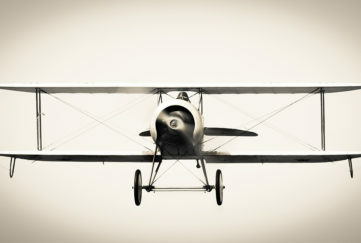 It is really worth planning your holidays to coincide with opportunities to see animals in their natural habitat. For example, the humpback whale, though rare, can be found to the west of the UK in spring and autumn. Bottlenose dolphins can be found year round – you just need to be in the know about where to go!